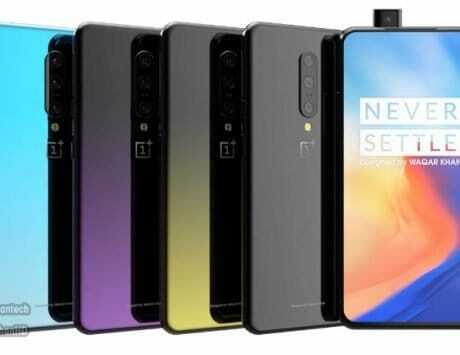 The smartphone is an upgraded version of the 2018 version. In the short months of its existence, Realme has already made a huge impact on the Indian smartphone space, thanks to its affordably-priced products and strong value offerings. 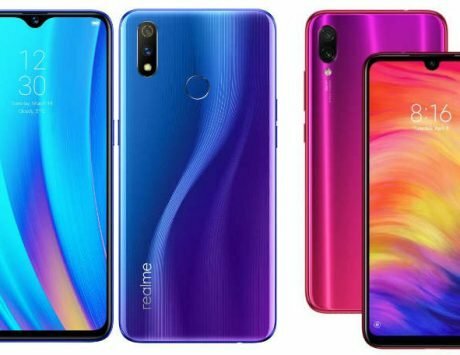 One of the company’s latest products is also its most affordable, the Realme C1 (2019), which is an updated version of the previous model goes on first sale today at 12:00PM on Flipkart and Realme’s own website. The Realme C1 (2019) edition is basically an updated version of its predecessor with focus on improving the memory configuration and overall product offering. The Realme C1 (2019) comes in two storage variants – 2GB RAM variant with 32GB storage and a 3GB RAM variant with 32GB storage. To recall, the original Realme C1 was offered only with 2GB RAM and 32GB storage. The new 2GB RAM variant with 32GB storage is priced at Rs 7,499, while the 3GB RAM variant is priced at Rs 8,499. The smartphone is going on its first sale today exclusively on Flipkart and Realme‘s own website. The customers who buy from Flipkart can avail a flat Rs 600 off on using Axis bank credit and debit cards. 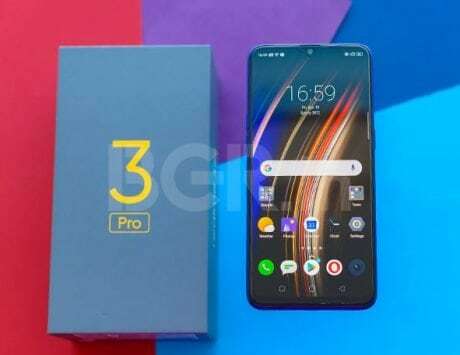 The Realme C1 was introduced last year as the entry-level smartphone in the company’s product lineup. Realme says the device has become the best rated entry-level smartphone on Flipkart since its launch with a rating of over 4.4 stars. 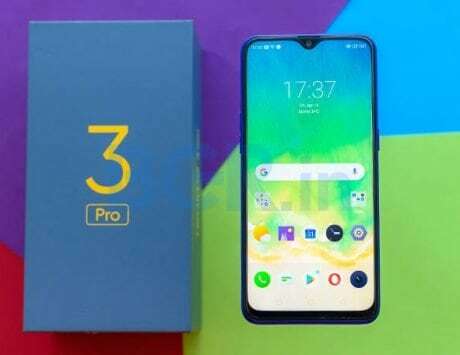 With the success of Realme C1 and other models, the company has managed to beat Oppo and become the fourth largest smartphone brand in the country at the end of fourth quarter of 2018, according to a new report from Counterpoint Research. 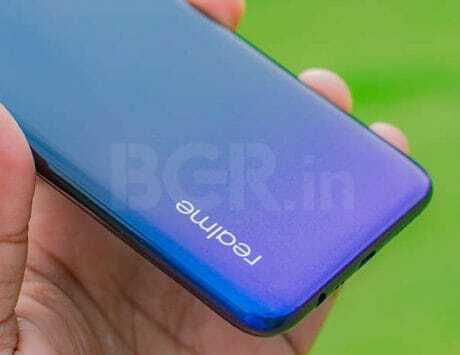 Realme C1 (2019) is not much different from its predecessor, and it only offers changes under the hood. In terms of design, we are still looking at a plastic body and a tall display at the front. 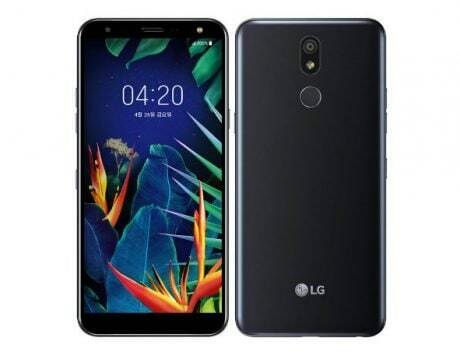 The smartphone offers a 6.2-inch LCD display with a HD+ resolution of 1520×720 pixels and 19:9 aspect ratio. 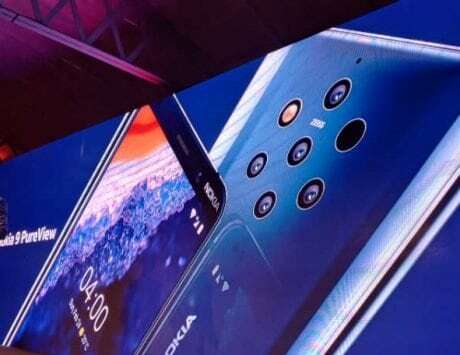 There is a notch at the top of the display and it is one of the cheapest devices to feature a notched display. Under the hood is the same Snapdragon 450 SoC coupled with Adreno 506 GPU found on last year’s model. 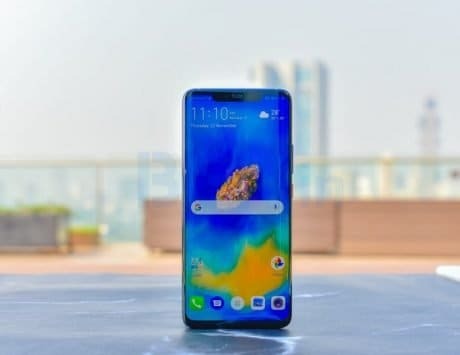 For imaging, Realme C1 (2019) comes equipped with a combination of 13-megapixel and 2-megapixel dual rear cameras and a 5-megapixel selfie shooter. The Realme C1 (2019) supports Wi-Fi, Bluetooth, and GPS, but lacks fingerprint sensor for unlocking the device. It runs ColorOS 5.2 based on Android 8.1 Oreo, and is backed by a 4,230mAh battery. 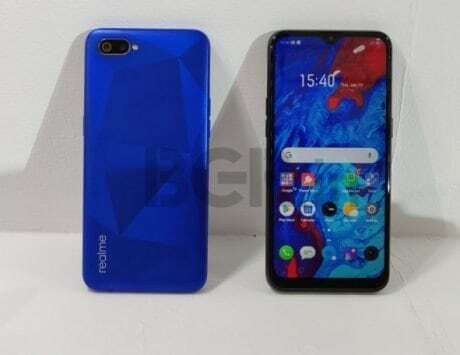 Realme says a lot of users requested the company to improve the storage option on Realme C1 and it is now delivering them such a device in the name of Realme C1 (2019). It needs to be seen whether it challenges the Redmi 6A from Xiaomi, which recently became available via open sale in India.